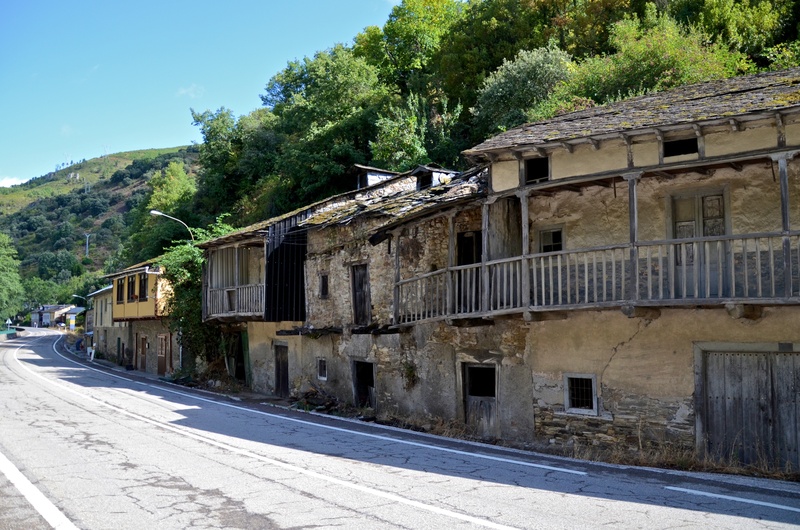 This entry was posted in Photography, Travel and tagged Camino de Santiago, cows, France, Pyrenees, summer, The Camino, The Way, travel, Walking on March 9, 2014 by Lauriel~Arwen. 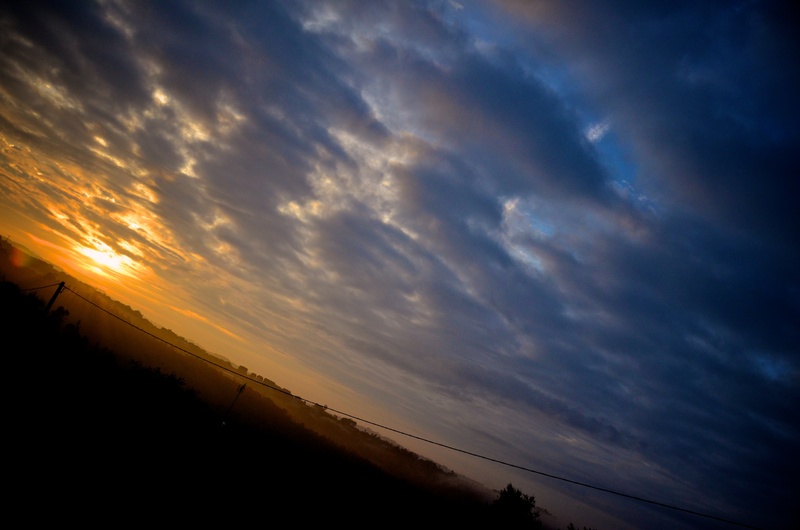 This entry was posted in Photography, Travel and tagged Galicia, Spain, sunrise, The Camino, The Camino de Santiago, The Way on September 28, 2012 by Lauriel~Arwen. 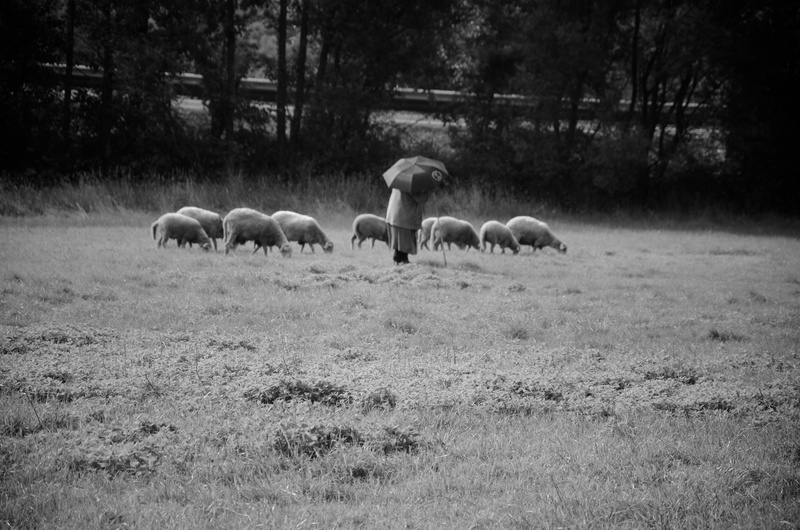 This entry was posted in Photography, Travel and tagged black and white photography, Camino de Santiago, Galicia, photography, sheep, Spain, The Camino, The Way on September 27, 2012 by Lauriel~Arwen. 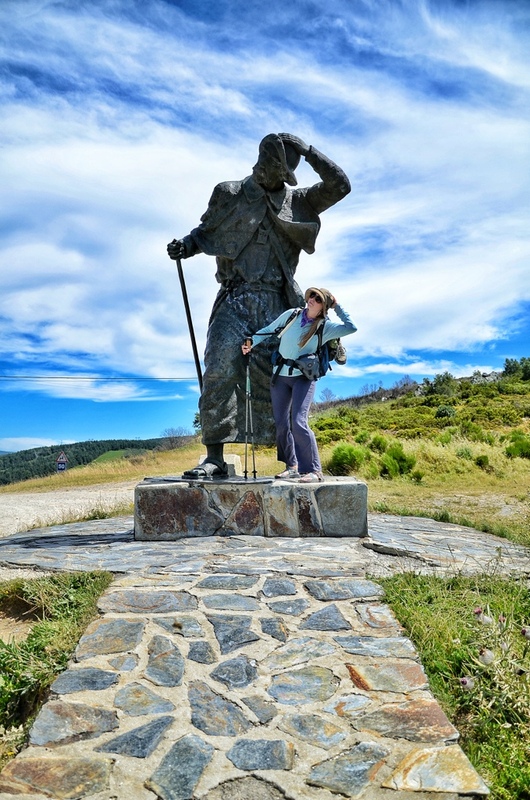 This entry was posted in Photography, Travel and tagged Hiking, Sarria, Spain, The Camino, The Camino de Santiago, The Way, Villafranca del Bierzo, Walking on September 16, 2012 by Lauriel~Arwen. This entry was posted in Photography, Travel and tagged bugs, Estrella, Logrono, Los Arcos, Spain, The Camino, The Camino de Santiago, The Way, Walking, Wine Fountain on September 9, 2012 by Lauriel~Arwen. 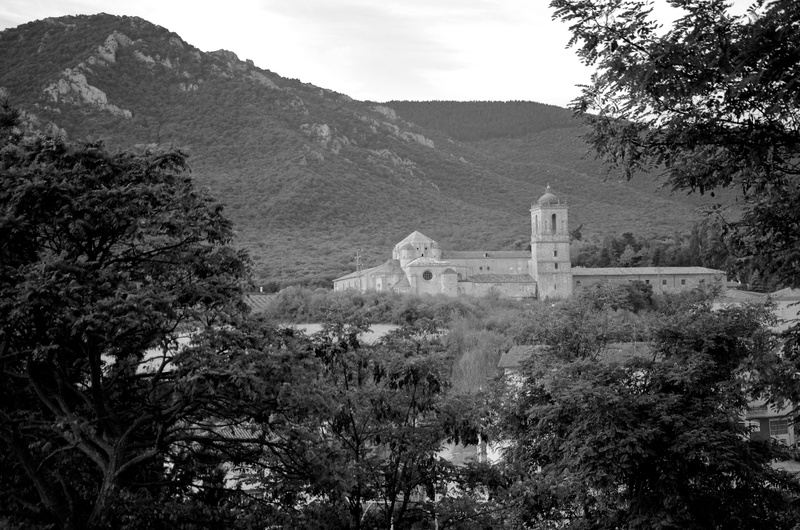 This entry was posted in Photography, Travel and tagged Estrella, Pamplona, photography, Spain, The Camino, The Camino de Santiago, The Way, Walking, Zubiri on September 7, 2012 by Lauriel~Arwen. I am 4k from Santiago, relishing my last evening on The Camino and thinking about all of the amazing lessons I have learned in the past 2 weeks, so I thought I would share. I will still post LOTS of photos once I get home as well as a post on more practical tips/thoughts on The Camino if you are thinking of walking it yourself (which you should! ), but for right now I am more focused on the esoteric of it all. The past 2 weeks have been more amazing and more difficult than I could have ever imagined. While I intended to walk the entire Camino, due to unforeseen (but good) circumstances at home I had to cut my trip short, but regardless I feel like I have accomplished one of my life’s goals and did something amazing. I walked approximately 275k, which for those of you in the Pacific NW that would be like walking from Portland to Bend or Portland to Seattle. It was much harder in someways and much easier in others than I ever though it would be and most certainly one of the highlights of my life. I came here to do something difficult and learn about myself and I feel quite certain I did both. The following are a few of the things (in no particular order) that I learned or gained a deeper understanding of while here. They are perhaps a bit cliche, but are truly the things that were the most meaningful to me and what I hope to keep with me when I return to my “normal” life at home. I want to love someone who loves me back. I want to be with someone who is as excited about me as I am about them and is as invested in my happiness and dreams as I am in theirs. I will no longer accept less. 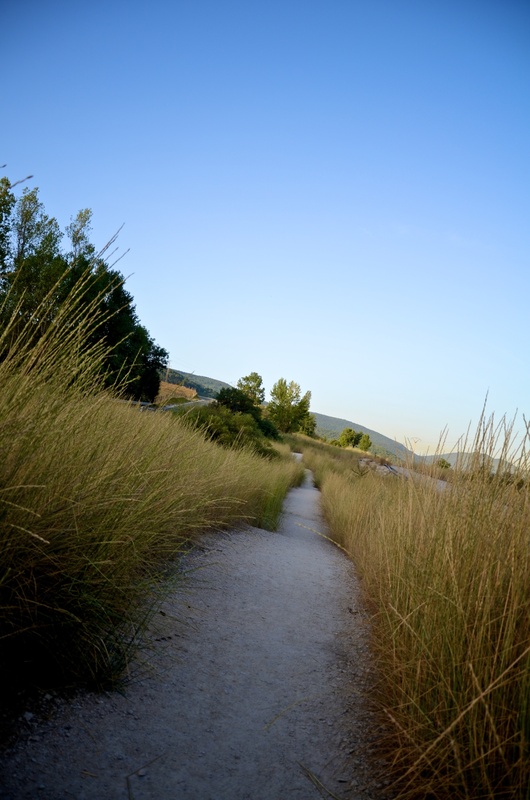 This entry was posted in Photography, Travel and tagged life, philosophy, Spain, The Camino de Santiago, The Way, Walking on August 20, 2012 by Lauriel~Arwen.